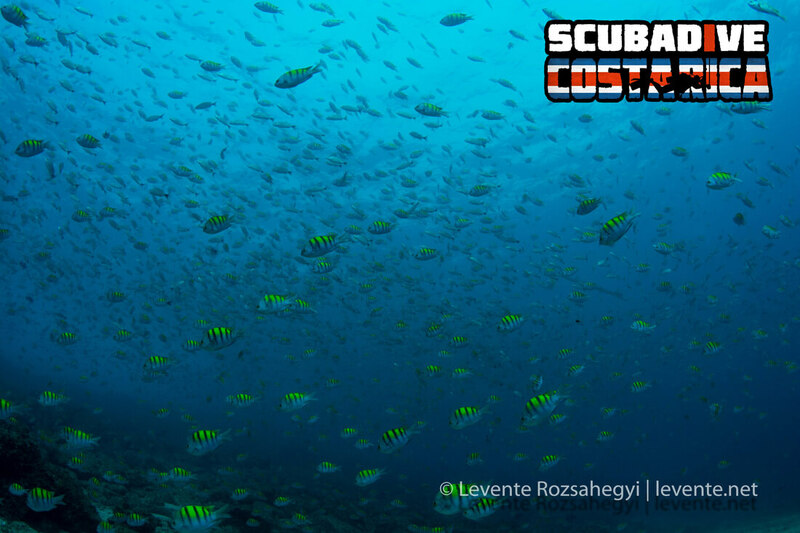 We love to dive and we want to show you the wonders of our Las Catalinas Islands. 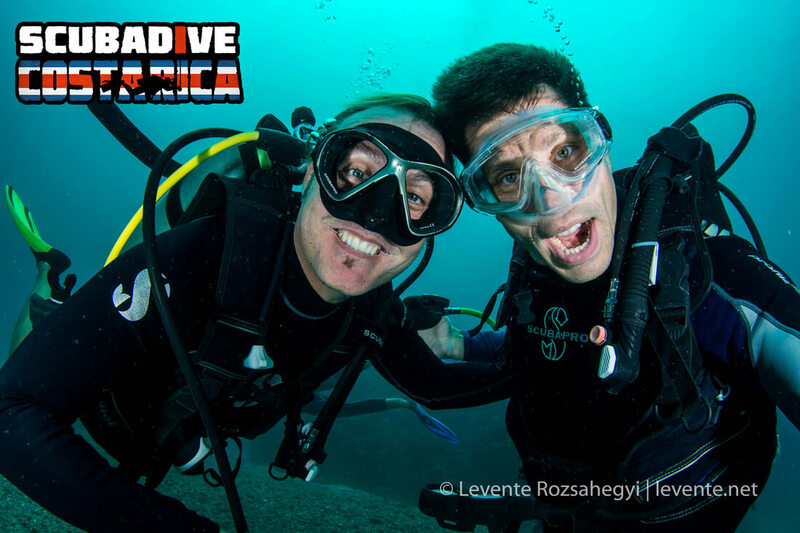 PADI Divemaster, Instructor, Specialty Instructor and More. 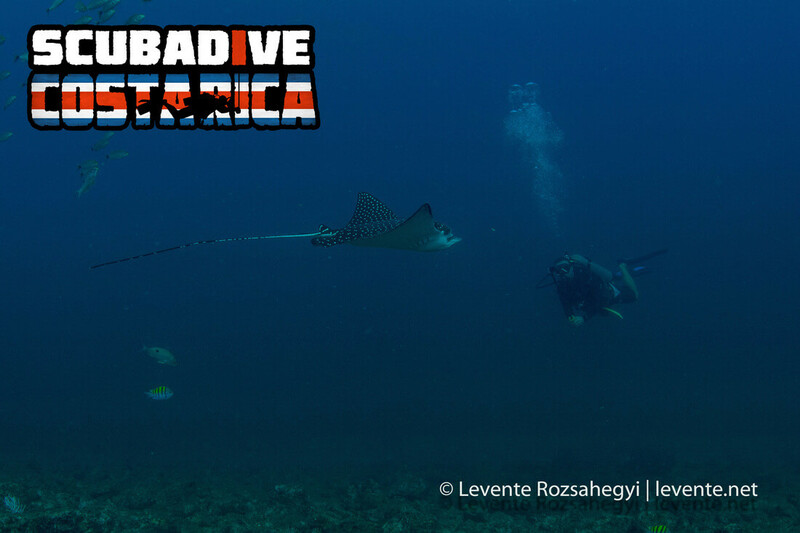 We are Scuba Dive Costa Rica (SDCR), a multilingual PADI team located at the heart of Costa Rica's diving region. 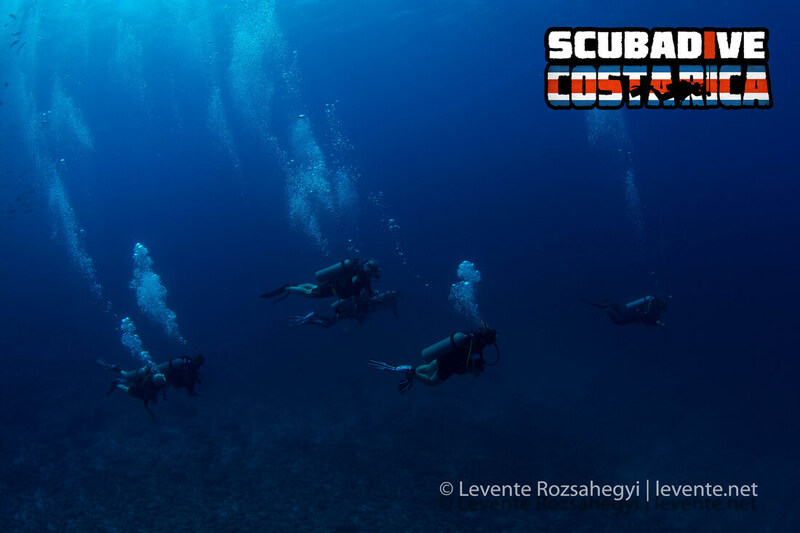 We offer great scuba diving at Las Catalinas Islands for certified divers and experience programs such as Discover Scuba Diving, Snorkeling and SNUBA for those without a certification. 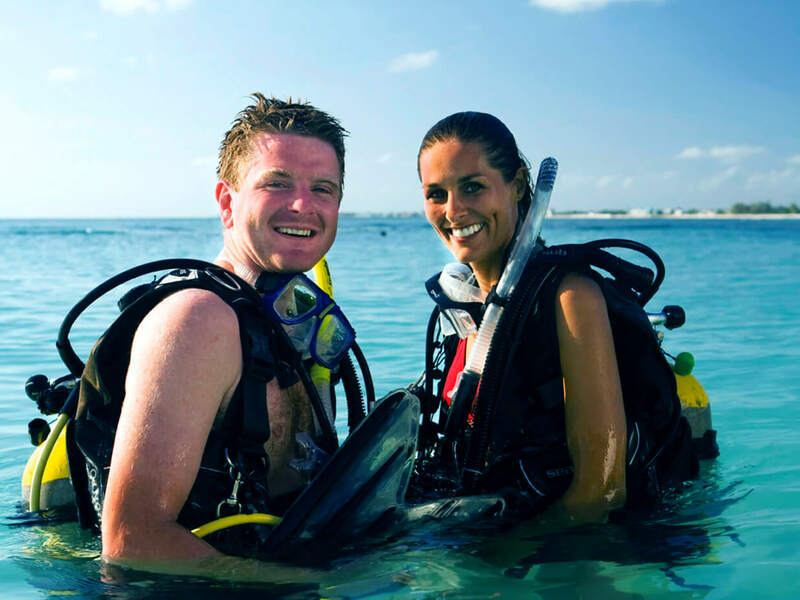 We also offer a wide range of PADI certification courses from Open Water Diver to Instructor. Beaches and hotels in Costa Rica! There are spectacular beaches between Tamarindo and Flamingo. More reasons to visit Costa Rica. 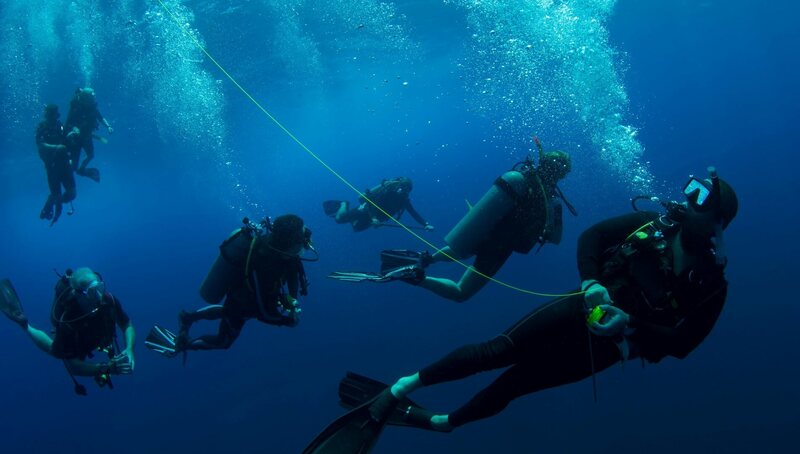 Look for our Dive - Eat - Sleep - Repeat combos for more information on beach hotels you may choose nearby the diving region. If you need some help just ask! 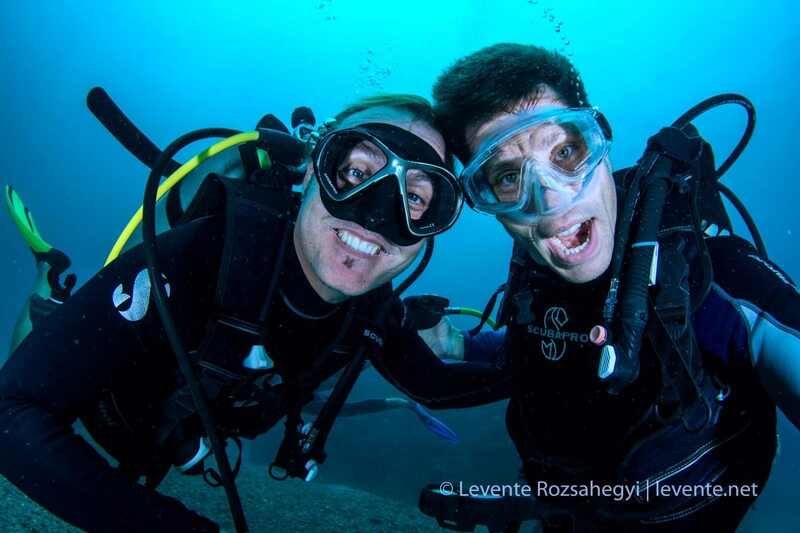 We are excited to introduce you to the underwater realm! Please visit our booking page and fill in the form so we can assit you better. Also feel free to contact us with more questions. Guanacaste is well known for it’s spectacular beaches. From Playa Flamingo to Tamarindo there are many beaches offering stunning views and ranging surfing conditions. 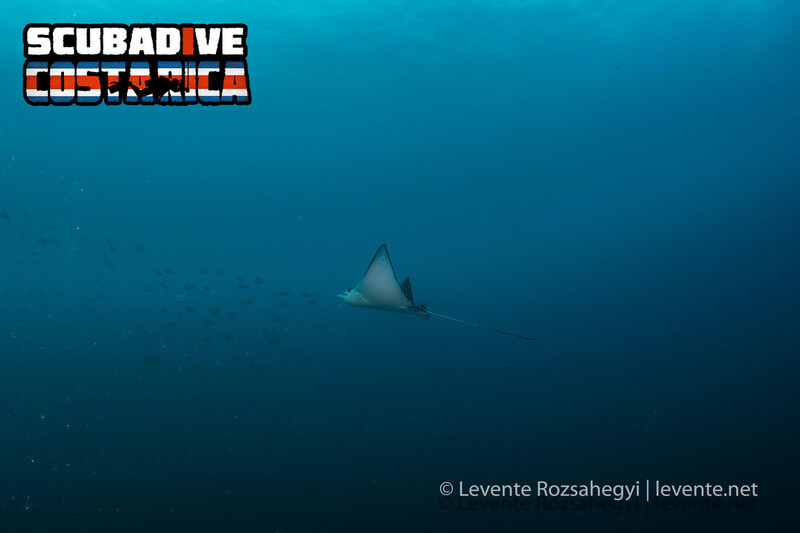 Considered to have the highest biodiversity in the world, Costa Rica is home to 500,000 species. Get off the beaten track and see Howler Monkeys, Iguanas even the famous Red-Eyed Tree Frog. 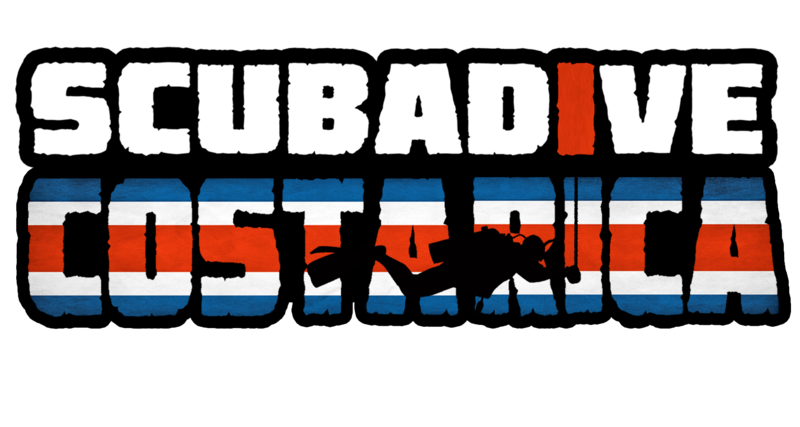 Now everyone can enjoy Costa Rica with Hotels and Hostels to suit every visitors budget.